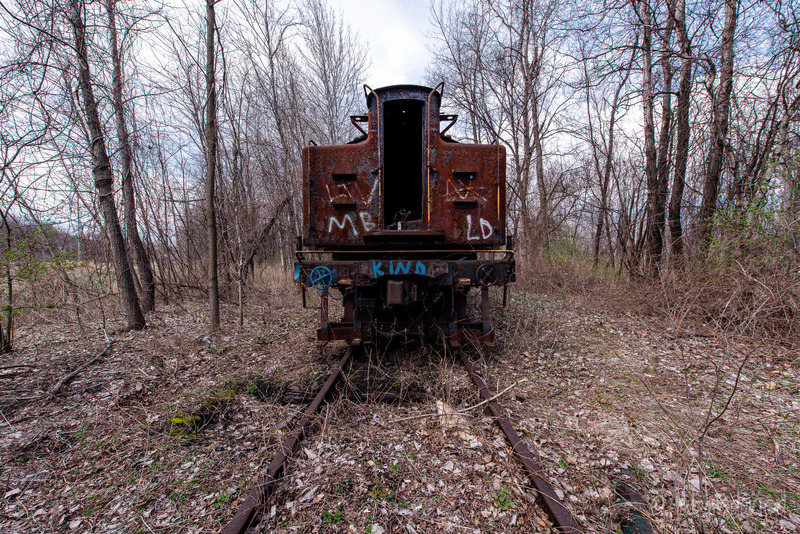 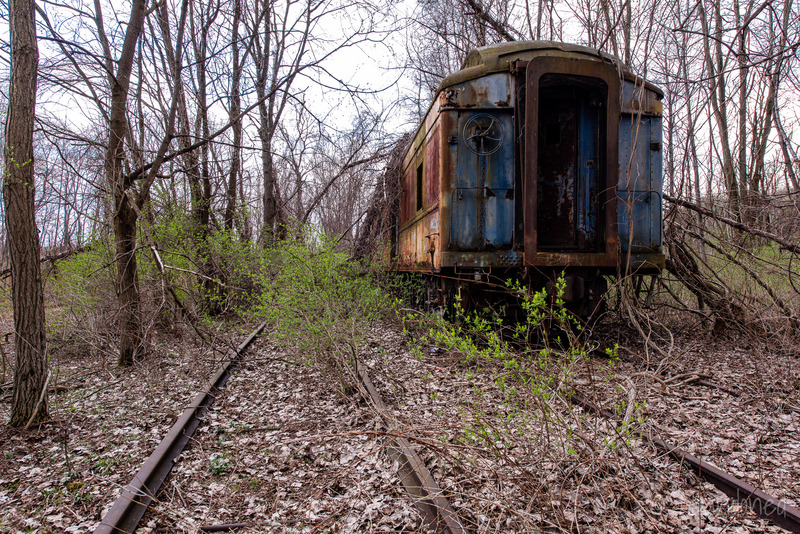 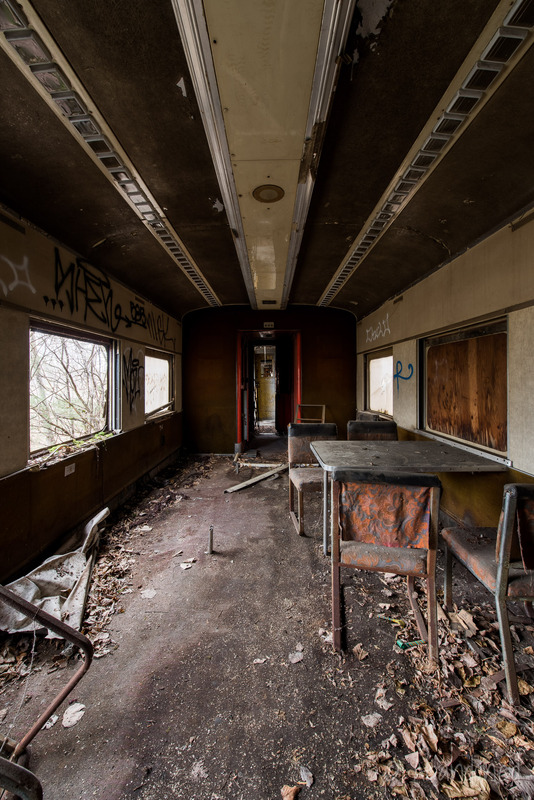 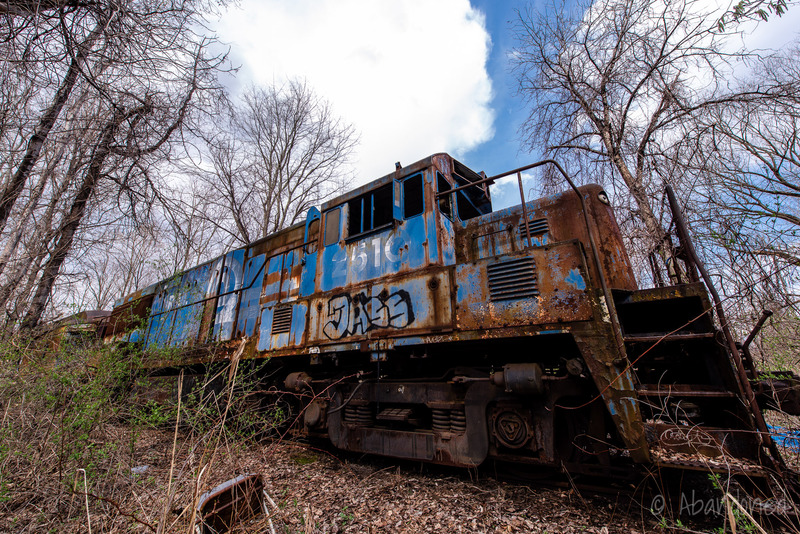 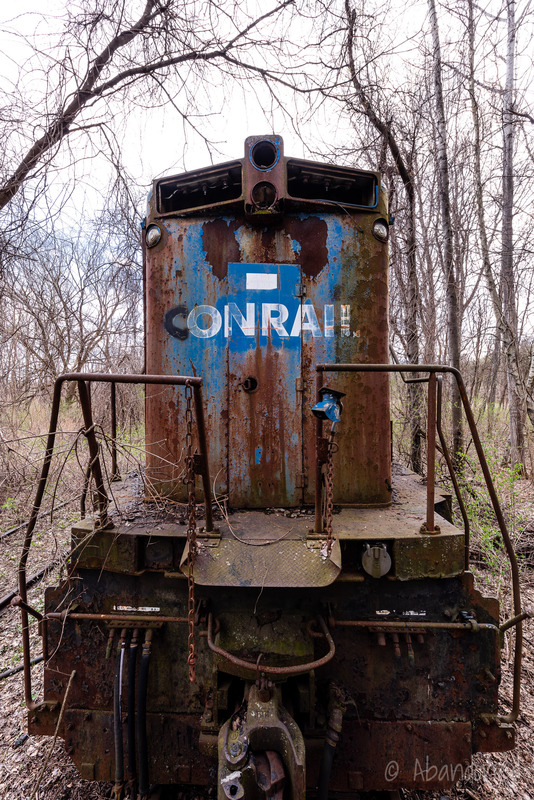 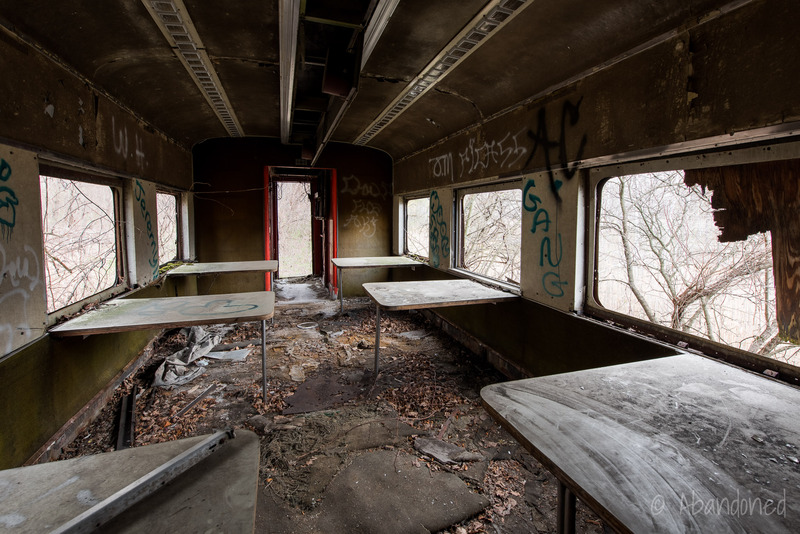 A gallery of abandoned railroads, depots, supporting buildings, cars and locomotives in the United States. 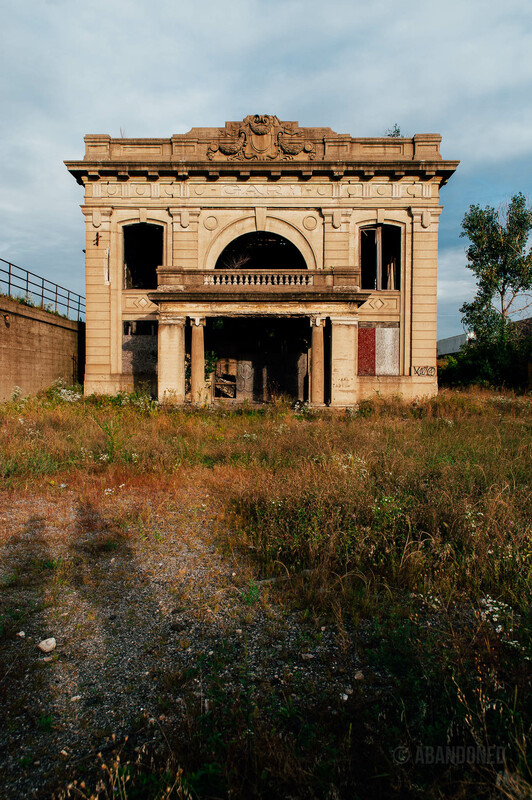 The Gary, Indiana Union Station was built in 1910 and served the Baltimore & Ohio and New York Central railroads. 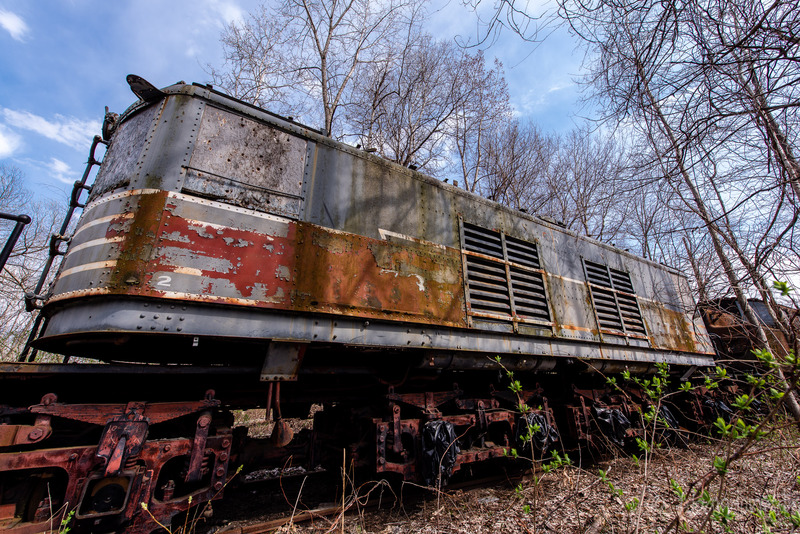 Locomotives and cars were once stored at the Delaware & Hudson Railroad Colonie Yard near Albany, New York, but were moved to a spur track in Glenmont when the yard was acquired by the Canadian Pacific. 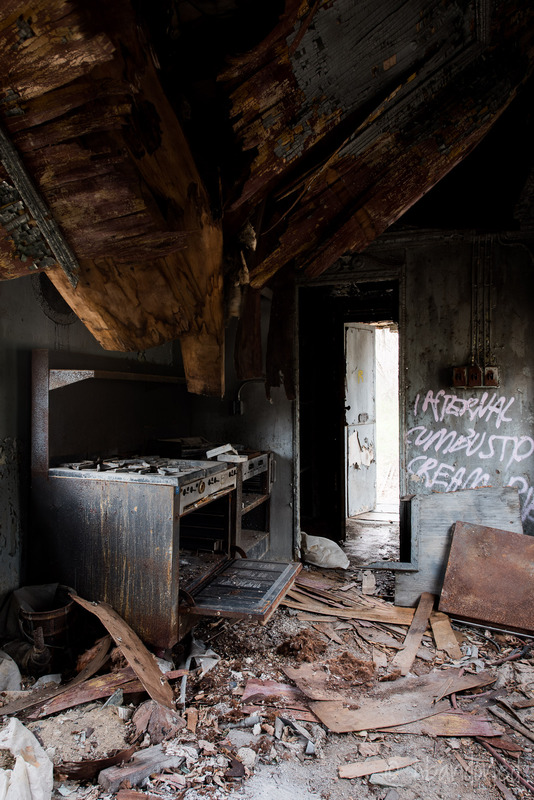 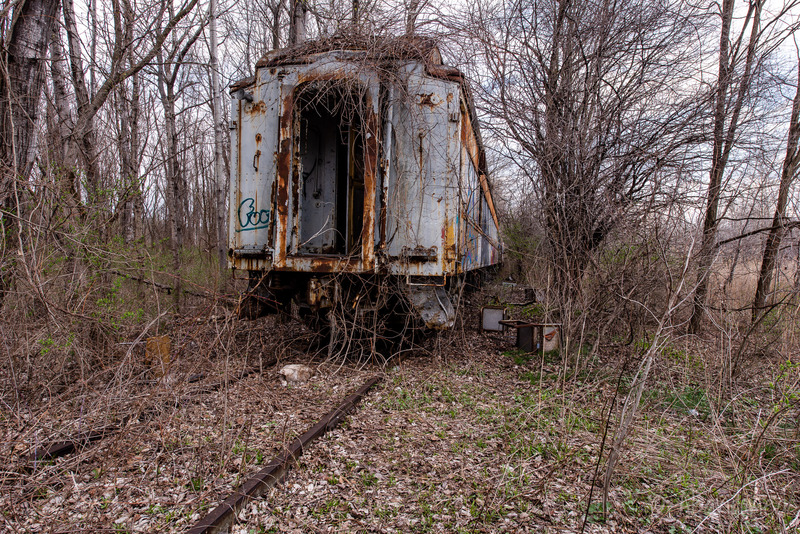 It was once stored Colonie for future restoration by a local National Railroad Historical Association group but was later abandoned.